“Morning Joe” co-host Mika Brzezinski came under fire from online critics Tuesday after again sounding the alarm on sexual harassment in the workplace following the suspension of CBS and PBS mainstay Charlie Rose — despite her show’s own suspension of regulars Glenn Thrush and Mark Halperin for similar reasons. “Mika worked right next to Glenn Thrush and Mark Halperin but asks of other orgs ‘where are the people to stop them,'” tweeted one critic, referring to the now-suspended New York Times political reporter and dismissed NBC News analyst. For both Thrush and Halperin, the set of “Morning Joe” was arguably their most visible public platform. Brzezinski, who is also promoting her book on women’s empowerment, “Knowing Your Value: Women, Money, and Getting What You’re Worth,” has gone so far as to suggest a radical reimagining of workplace norms and sharply curtailing in and out of work fraternization. Others made hay of the fact that despite her newfound zeal to curtail workplace relationships, her storied romance with co-host Joe Scarborough remains the most visible public example in media today. 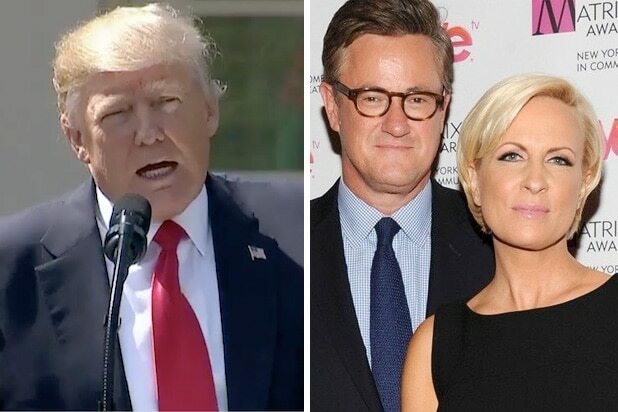 And then of course there was that close personal friendship Scarborough and Brzezinski once enjoyed with Donald Trump — who has faced many allegations of inappropriate behavior himself. Needless to say, it’s a lot of material — and Twitter went to work. I am listening to Mika Brzezinski preach about about how co-workers shouldn't go out for drinks after work because it leads to bad judgement. Mika and Joe started their sexual relationship while working together on the same show.???? #morningjoe Mika worked right next to Glenn Thrush and Mark Halperin but asks of other orgs "where are the people to stop them." She has a guilty conscience. #MorningJoe #MSNBC Excuse me am I the only one who thinks that perhaps Mika and Joe are not the perfect ones to be carrying the banner for sexual purity in the workplace. #MorningJoe’s panel of five men plus Mika is really worried about serial male assaulters’ career futures. Mika asks, "Am I crazy?" 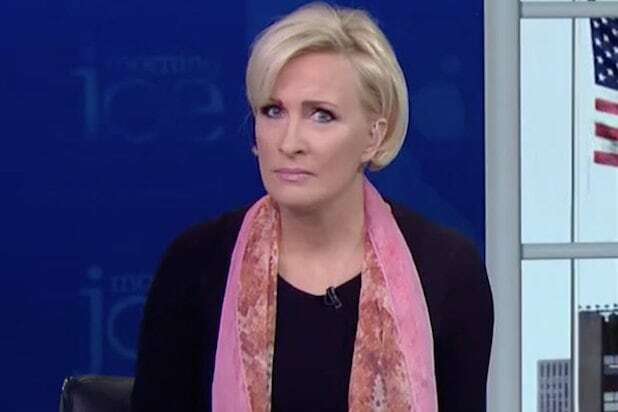 Let's put it this way, Mika, you're the wrong person and #MorningJoe is the wrong show to cover the sexual harassment stories. You just both-sides WTFeried "men *and* women." Mika ranting on inappropriate workplace behaviour.